The Girl and Tristan often think about what it would be like to work together on a huge project like a movie. When seeing the advertisements for "A Quiet Place", they got a little jealous of Emily Blunt and John Krasinski being able to work together in a creative way. 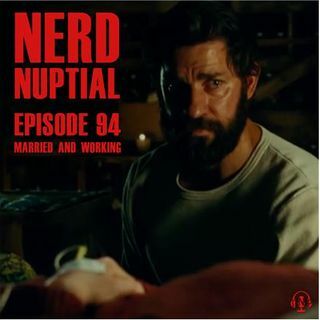 In this episode, they discuss the projects they've worked on together in the past and what it must be like to be married and ... See More working. They also talk about what segment of their lives would make of for a great film like "The Big Sick".